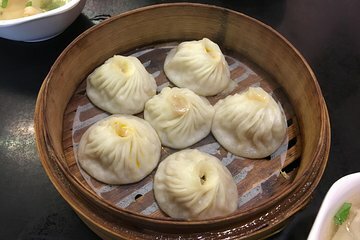 Combine Shanghai’s cuisine and heritage with this walking tour focusing on the city’s best street food and its top visitor attractions. From sweet treats to umami-rich savory dishes, follow your guide around back streets that many visitors miss to discover local Shanghainese favorites. Once you’ve had your fill, check out attractions like the Bund or the Yu Garden, where your guide shares some of Shanghai’s story to date.